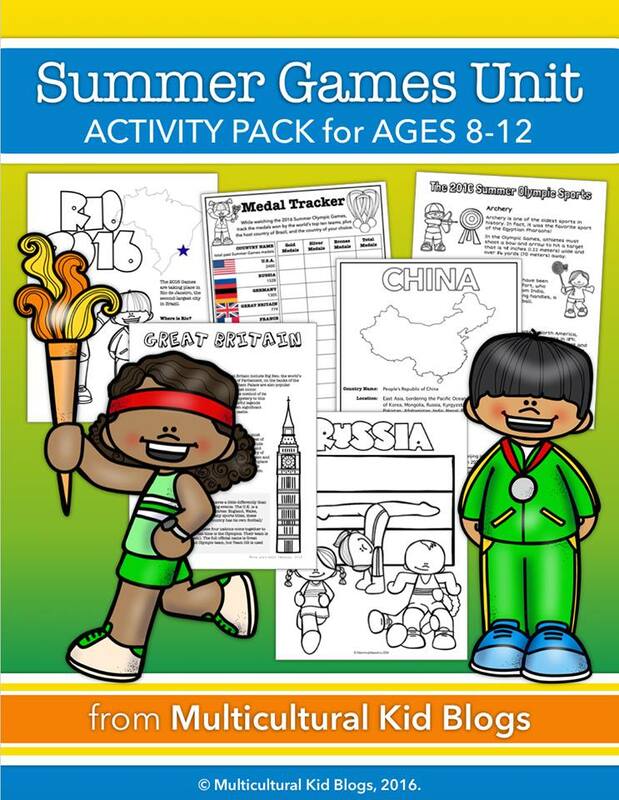 Do you know why we have each four years Summer Olympic Games? It's all thank to Baron Pierre de Coubertin, a French noble who thought that sports could be a force to unite nations and bring peace! Born in Paris, on the 1st January 1863, Charles Pierre Frédy de Coubertin could have followed his ancestors' path into military offices but he prefered to pursue academical fonctions. Even if his family was of noble class, he chose to follow politically the republicans, which caused great disputes with his father, a staunch royalist. He threw himself into education, sports, literature, history and sociology, the two first being his main subjects of work. During his researches and readings, he started to develop his theory of physical education, based primarily on the ancient Greek example of the gymnasium (a training facility encouraging both physical and intellectual development). For him, unity in these places, such as old and young people working and learning together different disciplines, or practical and theorical studies both possible, was a kind of ideal humanity forget along the centuries. His ideas were also forged on a will of preparing better men for war and of a democratic approach of sports (although classes brought together wasn't in his theories). Having failed in his propositions of more physical education in schools, Pierre de Coubertin devoted his time in a new endeavour: the revival of the Olympic Games. If he was not the only one who wanted more internationalism in sports, he was the one behind the 1896 Summer Olympics. At a Congress on amateurs in sports, held in Paris the 23rd of June 1894, he supported the choice of Athens for a first international competition (however at first he wasn't sure the Greek government had the potential to host such a special competition). The four years cycle was also voted as did the banning of money prizes in the contests and the amteurism of the participants (no professional allowed, which is not the case anymore). The closer the Games came, the lesser the Greek government used the services of Coubertin. On the international front, Coubertin had issues with the German athletes who suspected that he wanted to exclude them (because of the Franco-Prussian war Germany won) and the French who didn't want any German in this competition. It was luckily settled before the Games. Even if the first Olympic Games were a success with 14 competiting nations (despise some bumps in the road like the cancellation of the football tournament due to lack of participating teams! ), the Paris Games in 1900 and the Saint-Louis Games in 1904 were shadowed by the World Fairs organized at the same time in these cities and marred with scandals. Pierre de Coubertin didn't take much part in the organization of them. Working in the background with the creation of the International Olympic Committee, he became his first president in 1896 until 1925. We can thank him on designing the Olympic flag in 1913, on the Olympic charter and on the olympic devise: Citius, Altius, Fortius (Faster, Higher, Stronger). Pierre de Coubertin was a sportsman: he enjoyed fencing, horseriding, boxing and rowing. In 1911, he founded the inter-religious Scouting organisation Éclaireurs Français (EF) in France. He won the gold medal for literature at the 1912 Summer Olympics for his poem Ode to Sport. He was definitly a man of his time. Women in sports' competitions were not an option for him, as much as for many doctors of that time who argued that violent movements weren't good for the women physical health and that they should keep on procreating and not working up like a warrior. He is also seen as a racist. However, he viewed many "primitive" ethnies as physicaly superior, because the "white men" grew out of their nature and forget their abilities. 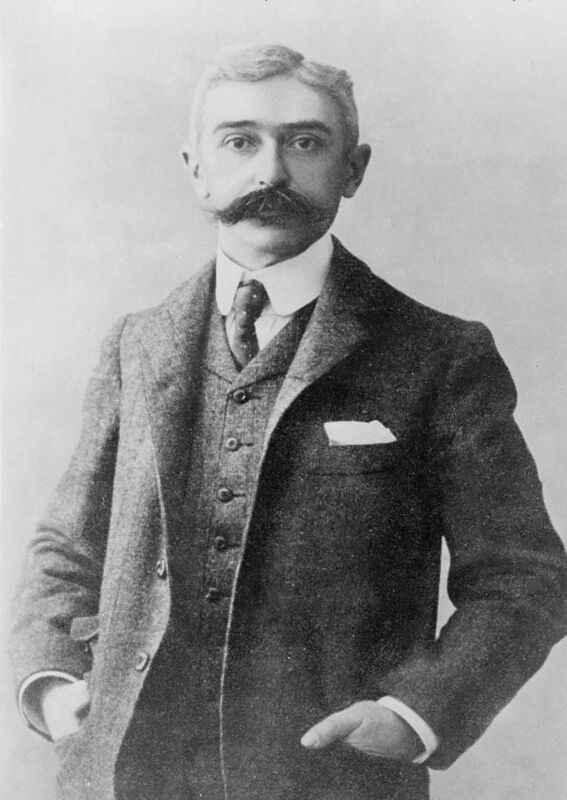 The legacy of Pierre de Coubertin is still alive. We will soon celebrate new Olympic Games, in Brazil this time. We hope that the athletes, judges and coaches will keep their oath of sportsmanship and fairness, and that the sports will prevail and bring unity and peace... Eventhough we know how much they have already pained the local populations with their preparation (something Coubertin wouldn't have agreed with). Today, you can find more about Olympic history and famous athletes from various countries around the world.